Be Girl Powered is about absorbing the positive energy and messages from the women around you and using it to fuel your own journey. I'm Shell, 27, based in Glasgow. 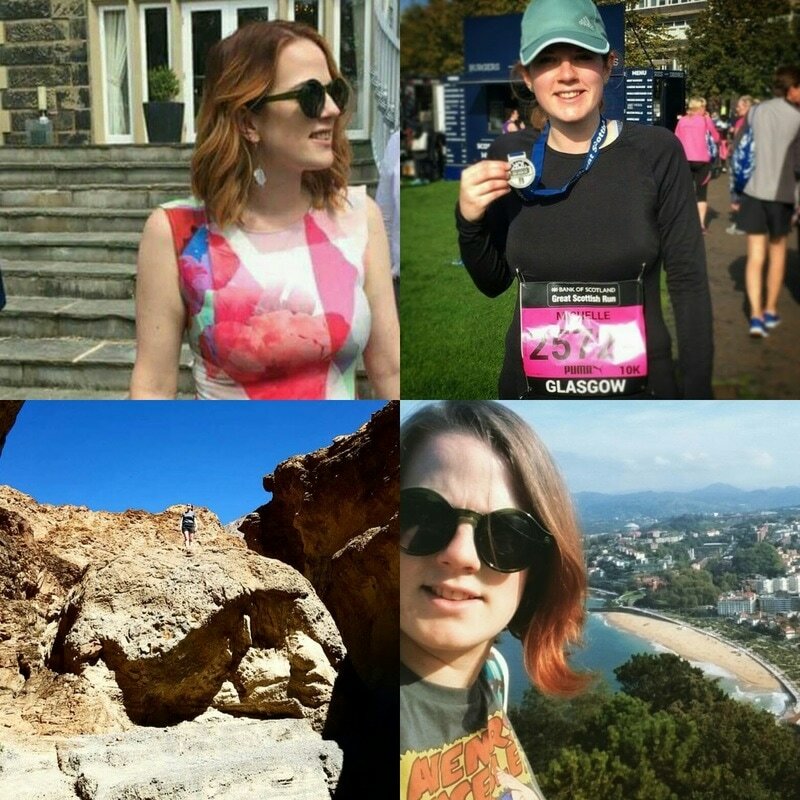 I work as an Assistant Producer and I like to spend my free time ticking off fitness challenges, going to gigs and travelling. I am constantly inspired by amazing women and I'm now going to put this inspiration into something productive. I am Girl Powered.